Stoves and fireplaces are a fantastic alternative to heating many homes. They are sometimes known as wood burner, log burners stoves and multi-fuel stoves. They are specifically designed with efficiency and the environment in mind. From stunning contemporary freestanding and integrated designs to traditional and classic styles . JMS can source and impartially advise on a stove or fireplace to suit very home. 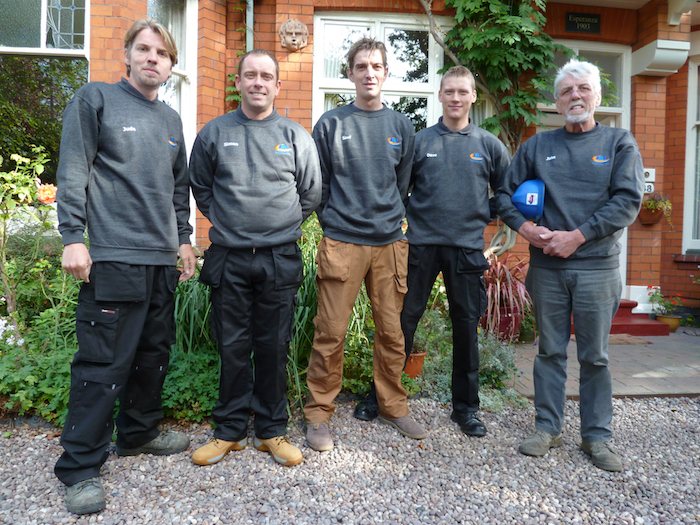 JMS is along established family run business based in Moseley, Birmingham for over 40yrs. Wood, Multi fuel, Biomass fires & stoves are rapidly growing in popularity. They provide an attractive and beneficial alternative to heating your home.We pride ourselves in installing stoves professionally and safely, in order to protect your health and the environment. All are installations are carried out by a fully trained HETAS engineer. Our vast knowledge and experience guarantees the advice an installation to ensure your appliance runs as efficiently cost effectively as possible creating minimum smoke /air pollution. •	Advice on choosing and the right appliance that best suits your needs your property and your budget..
•	Consultation fuel usage, fuel type, storage and seasoning etc. •	Installation of hearths ( contractual/ornamental) and surrounds. •	Flue systems and liners. Internal and external. •	Carry out all building and structural work necessary/required. Whether you’re looking for a traditional wood burning stove, or something more modern or efficient, we’ll have the knowledge and experience to provide the perfect stove solution. Wood burning stoves are a fantastic option for all homes. They are known by a range of names including log stoves, wood burners, and log burners. This is because they are specially designed with wood burning in mind. From stunning contemporary designs, to traditional and classic styles, our wood burning range has something to suit any home. All our work is carried out by professional experienced operatives which fully comply with current building regulations and approved by HETAS. Having worked in the roofing and building industry for over 40 years sets us apart from our competitors. It affords our customers a complete service, encompassing all possible roof related works that can be required both internally and externally. With experienced advice and a free fixed price quotation out customers can have complete peace of mind. Our materials and workmanship is never compromised. Should you require reference then we can provide details of local clients for which we have undertaken similar works. Alternatively, you can contact No Rogue Traders (Trading Standards) on 0800 233 5000 who file feedback on all our customers for which we have achieved a 10 star rating. Copyright 2019 © JMS Wood Burning Stoves.